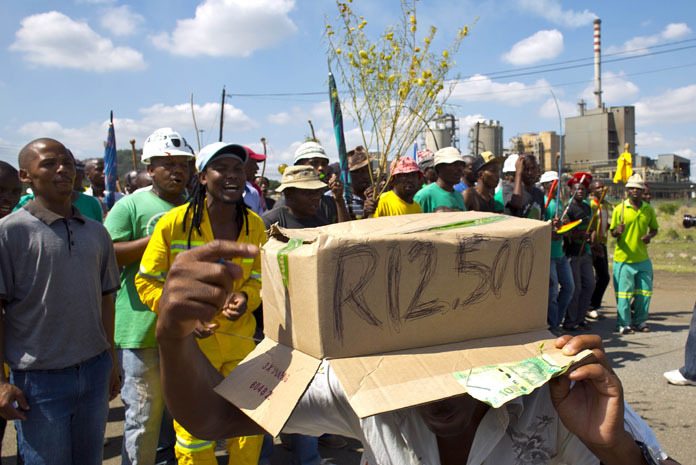 Amcu members cannot go on strike as they had planned, the Labour Court ruled on Thursday. Judge Edwin Molahlegi, on behalf of Judge Hamilton Cele, ruled that Amcu must return to court on March 14 and explain why this interim interdict should not be made permanent. Molahlegi told the Chamber of Mines to make sure they put this message on notice boards across all mines, and distribute updates via sms.